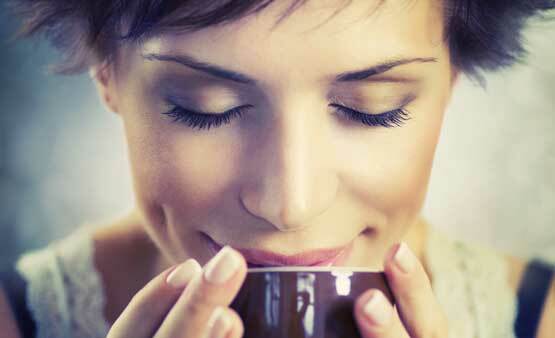 Chocolate Elixir: Pure Medicinal Love, Just Add Water! Golden Goddess Chocolate Elixir blends turmeric, Ceylon cinnamon, and adaptogenic herbs... PLUS an organic heirloom varietal of raw cacao noted for its fine floral aroma and smooth flavor: Arriba Nacional - Fino de Aroma from Ecuador. Known by ancients as food of the gods, cacao is pure medicinal love for lightening the spirit and rejuvenating the body. Cocoa can protect nerves from injury and inflammation, and have beneficial effects on satiety, cognitive function, and mood. Golden Goddess Chocolate Elixirs pair organic turmeric, Ceylon cinnamon, and cacao with concentrated extracts of turmeric and adaptogenic herbs. We use award-winning KSM-66 Ashwagandha -- backed by 13 clinical studies for stress relief and physical fitness. 1. Health begins in the gut: if you can’t digest food properly, you don’t absorb vital nutrients or eliminate waste properly. As your metabolism slows down, you get sluggish and bloated. Turmeric, cinnamon and cacao in Elixirs stimulate your digestive enzymes and support good bacteria in your gut, assisting you to efficiently breakdown and assimilate critical nutrients. This in turn revs up your metabolism and fat-burning capability. 2. Chronic inflammation is linked directly to weight gain, aches and ailments of all sorts . Spices and cacao are super-star anti-inflammatory superfoods! Daily use of the turmeric dosage in Elixirs lowers inflammatory markers and protects DNA from inflammatory free radical damage by 50%. 5. Stop cravings and emotional binging that sabotage your weight loss. KSM-66 Ashwagandha is clinically shown to help reduce food cravings, aid weight loss and improve body mass index. 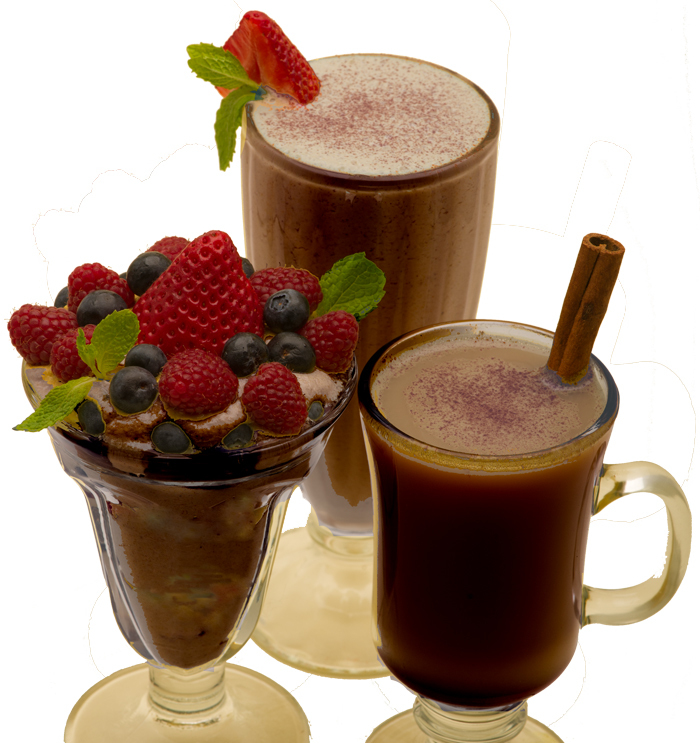 This deliciously chocolatey Elixir satisfies your sweet tooth with a healthy treat! What does it take to stand out in a crowded weight loss market? Great taste, innovation, and solid scientific substantiation! That's according to the editors of Natural Products Insider, the #1 global magazine covering innovation and scientific advances in the nutrition industry. They selected Golden Goddess Elixirs to win the coveted Editor's Choice Award in the Weight Management category. "Golden Goddess Turmeric Elixirs are not just for weight loss," says Kitty Wells, Co-Founder and Formulator at Spice Pharm. "Spices and adaptogenic herbs are some of nature's most powerful botanicals for anti-aging. They're great for your joints, skin, heart, brain, memory and mood." Anandamide, a neurotransmitter known as "the bliss chemical"
Most commercial hot chocolates are loaded with sugar, bad fats and junky ingredients. Chocolate that is "dutched" or alkalized has been stripped of its beneficial flavanols and compounds. When you want chocolate, choose the best! 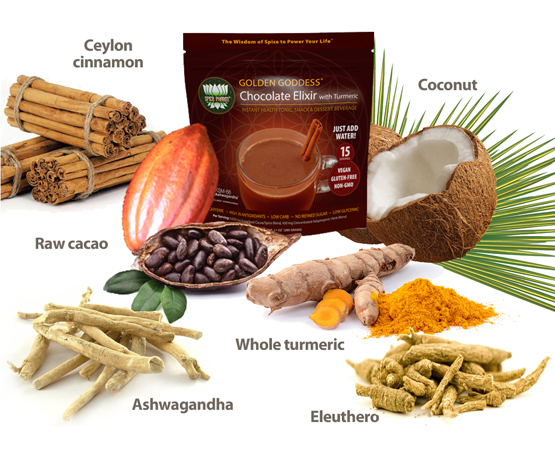 With pure, organic artisan cacao, paired with the power of spices and adaptogens, Golden Goddess Chocolate Elixir elevates your mood and fuels your body with delight. Golden Goddess will add a glow to your day with its masterful blend of the finest organic cacao, spices, combined with strengthening and stress-relieving herbs. There has never been a more convenient way to enjoy a daily dose of these potent protectors.